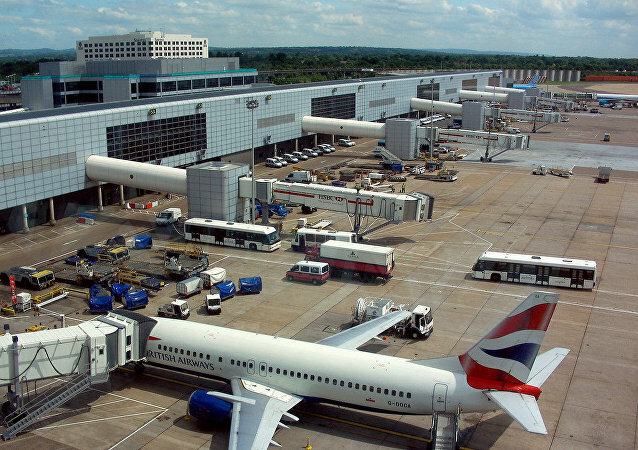 Last month, similar incidents involving suspicious packages with bombs took place in three of London's transportation hubs, as well as at the University of Glasgow. Nick Bailey, a police officer poisoned shortly after the poisoning of Russian intelligence defector Sergei Skripal, has given his first interview since the incident. 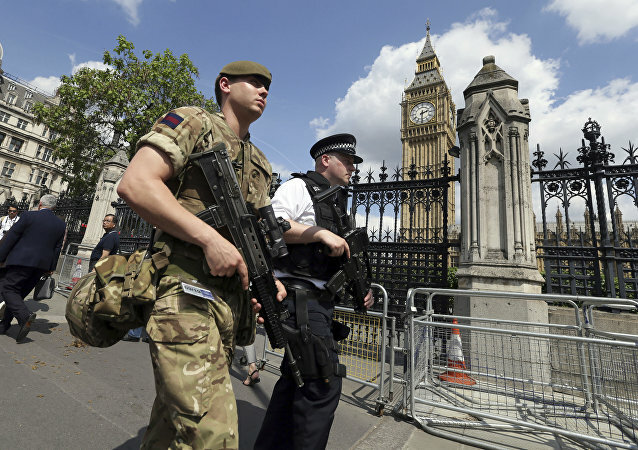 Stories have long circulated in the British media that if the UK plunges out of the European Union (EU) without a deal, then major security crises may occur. While senior Brexiteers have dismissed them as dystopian scaremongering, British police seem to agree that there is such a likelihood. During her time as Home Secretary, Theresa May vowed to reform the practice to make it less biased. However, now racial minorities are finding themselves targeted more than before her tenure. 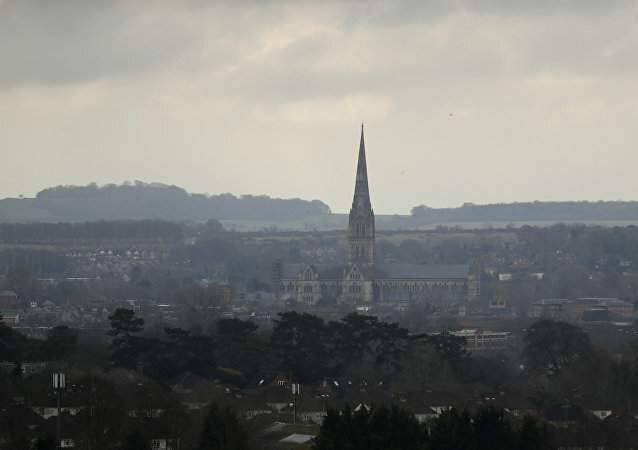 The UK police have commented on the recent developments in another poisoning incident, which took place in the infamous town of Salisbury on Sunday. The episode occurred meters away from the place where, in March, former Russian spy Sergei Skripal and his daughter had lunch before being hospitalized. A photo of the suspect has not been released to the public, however. MOSCOW (Sputnik) - Law enforcement and intelligence agencies of the United Kingdom have thwarted 25 Islamist plots since 2013 and are currently managing more than 500 live operations, UK Home Secretary Sajid Javid said. A dossier obtained by the Center for Criminal Appeals charity outlines the failures of police forces and the Crown Prosecution Service (CPS) to disclose “vital evidence” to the defense in court cases, and even said that such practises are deliberate. 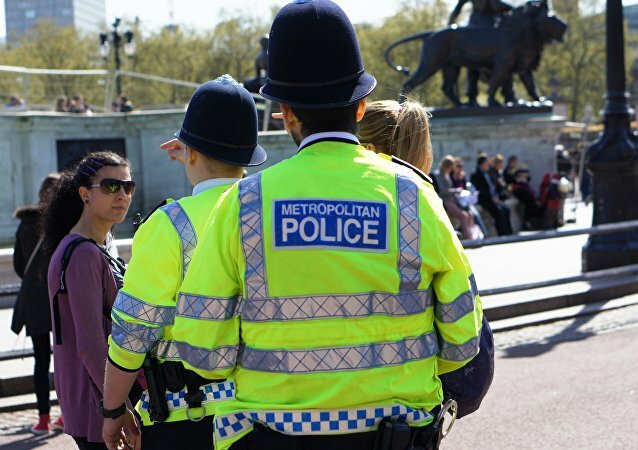 Severe cuts to the budgets of police forces across the UK has resulted in a fall in the number of police officers on the streets of cities across Britain, adversely affecting their ability to respond to and deal with crime.